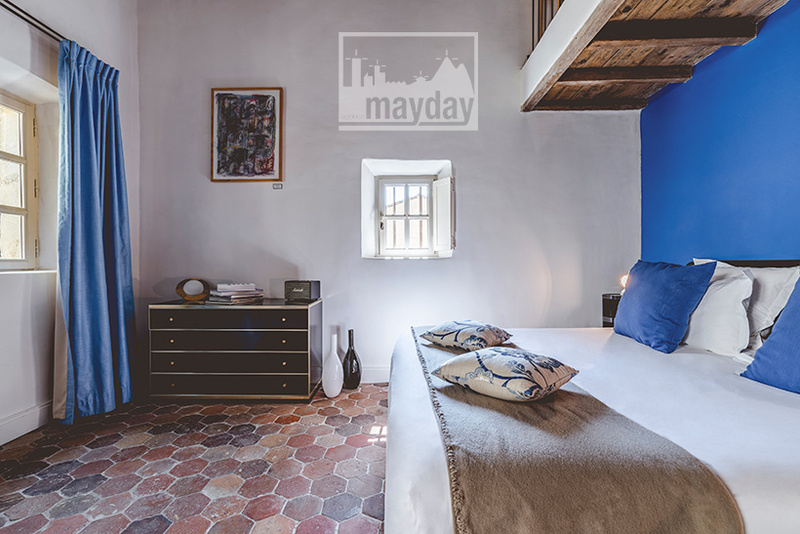 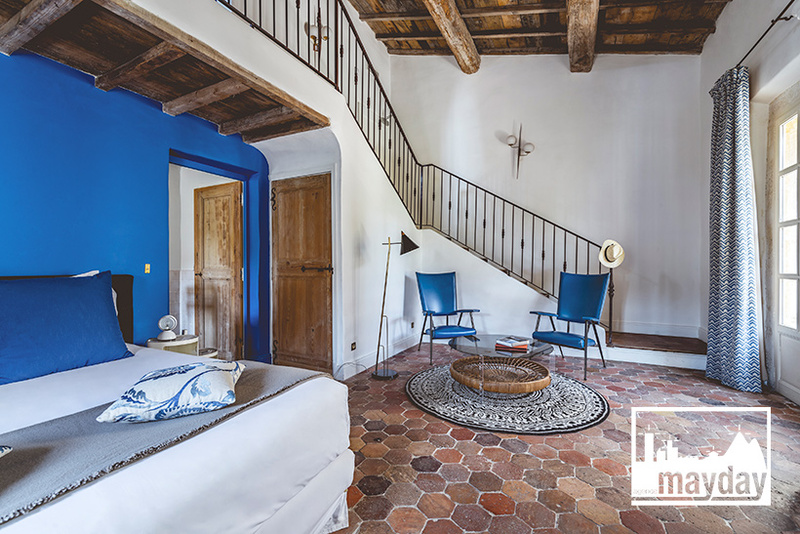 “the Cretan” apartment, Provence (clav4001c) | Agence Mayday, scouting agency | Best location for your project concerning : feature films, TV, commercials, promos, photo shoot & events. 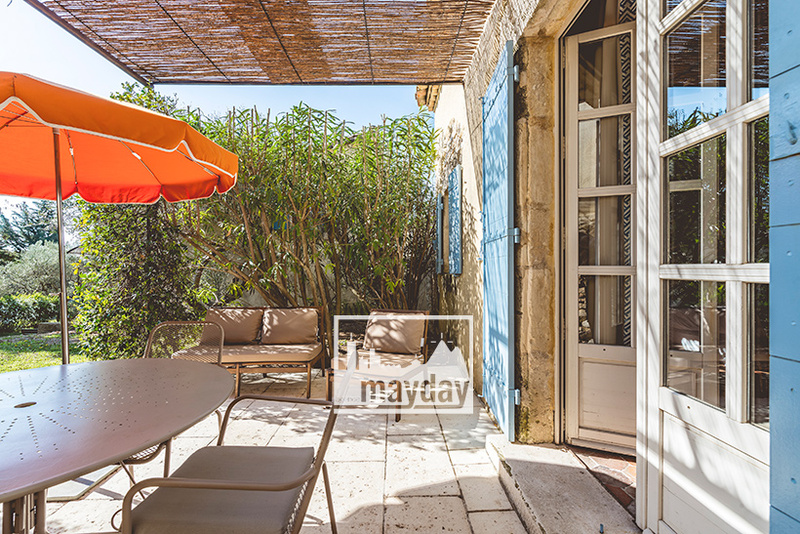 Duplex spacious apartment en duplex situated under the roof of a gorgeous provencal bastide. 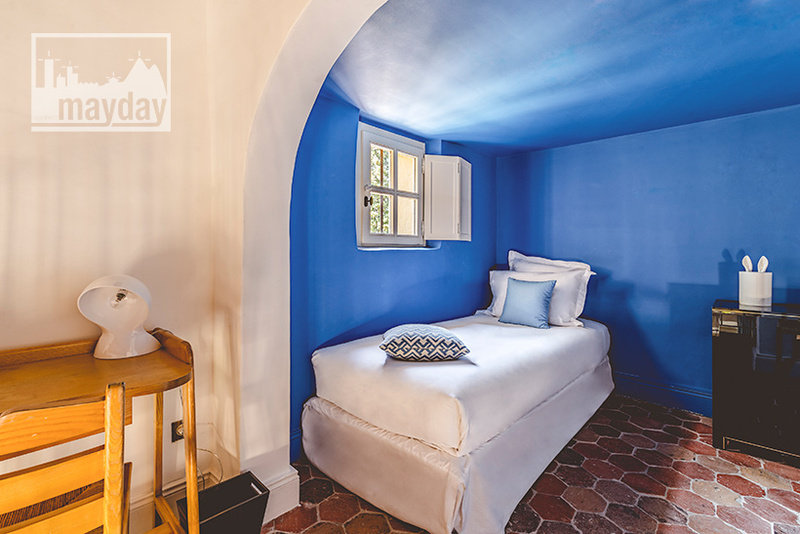 A sweet warm cretan atmosphere transport you where it’s calm, luxurious and peaceful. 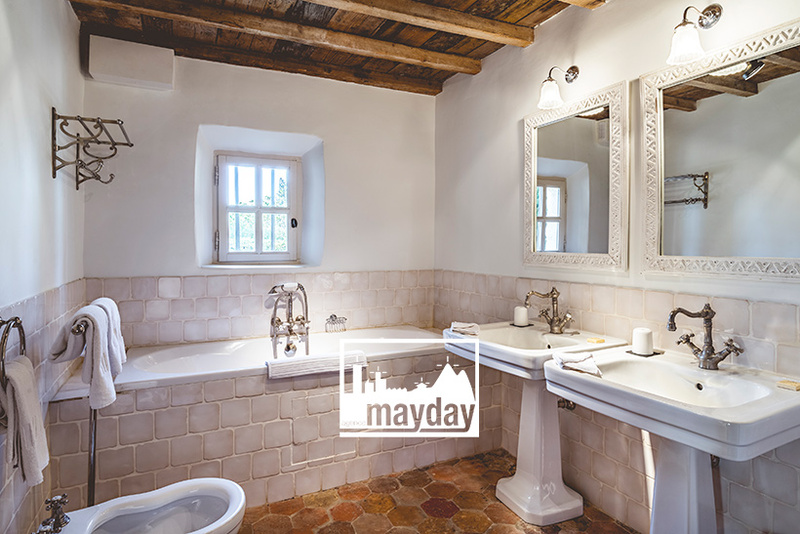 © 2019 Agence Mayday, scouting agency | Best location for your project concerning : feature films, TV, commercials, promos, photo shoot & events.